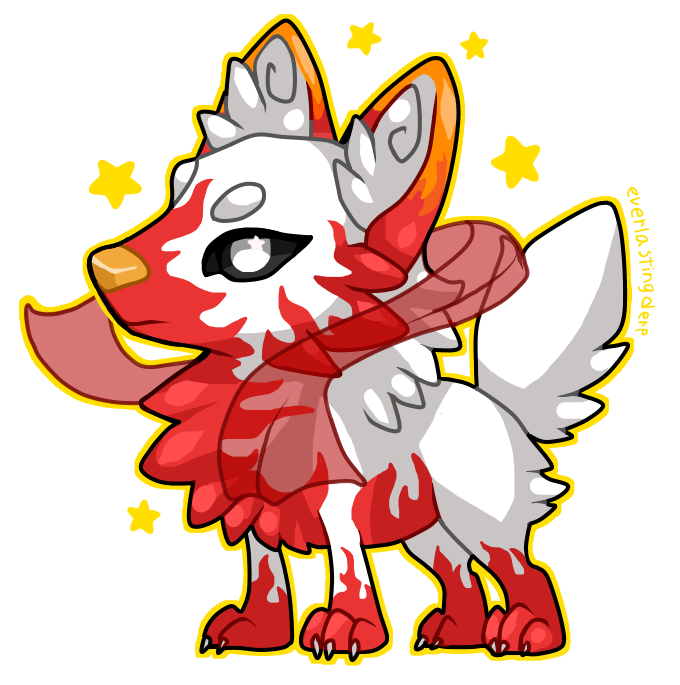 5th chibi is done! This one was oddly nostalgic since I used to draw nothing but wolves back in the day. Such a fluffy woofer. Looks great! Whoa! This looks so cool! Love the colors!